If you are looking for an Apple LCD monitor then this is a most suitable place to get it. 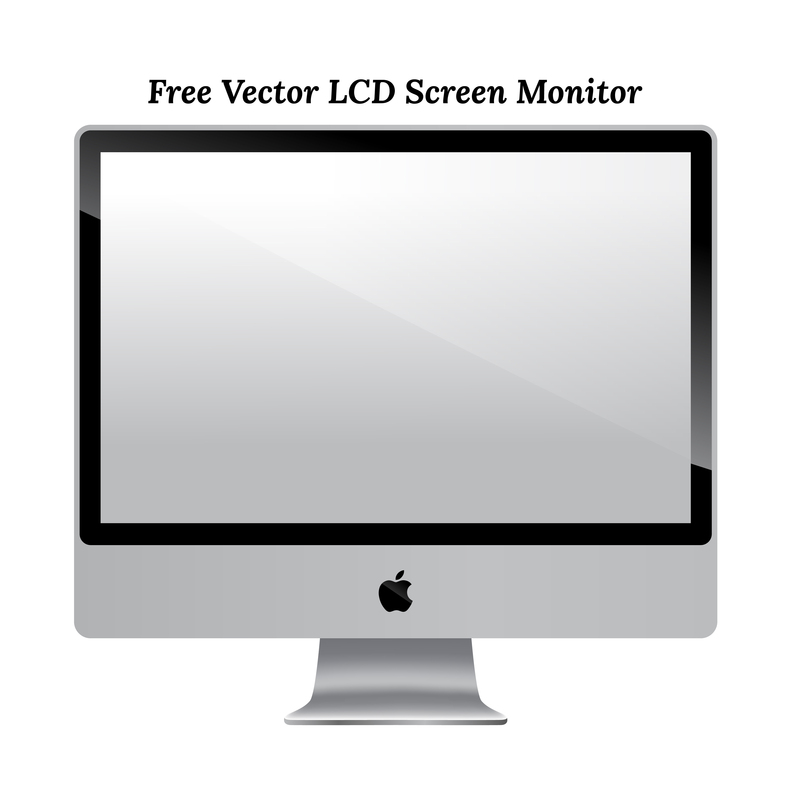 Free Vector LCD Monitor is very high quality & i designed it in Illustrator precisely. This Free Vector file is completely editable and can be enlarged into any required resolution. Available formats are (.ai & .eps). 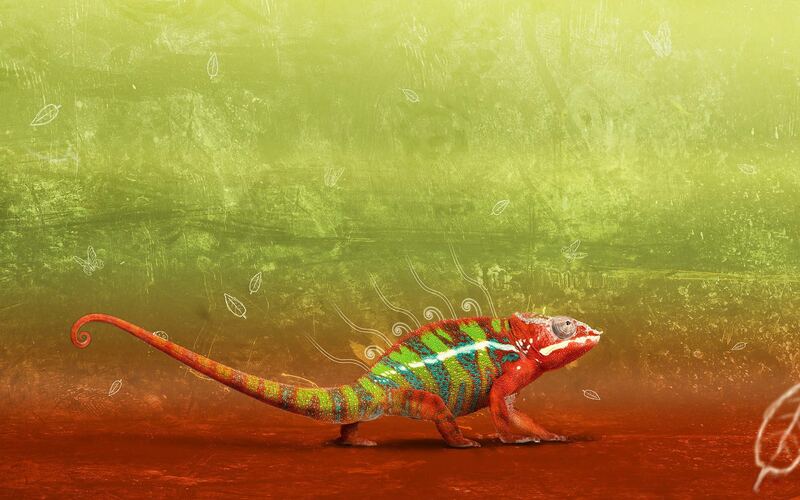 If you like this Chameleon wallpaper you can also download it as well from here. Is there any interdiction for the use of this image by apple or can you use it anywhere you want, if you put a credit to your website? It is just a free mockup & for sharing purpose you can use it. Problem only exists when you use it commercially. So enjoy!. Thanks for your fast answer? So it’s not possible to use this image for commercial purpose?